The collection of the top travel deals we have here today starts from a nice offer from the heart of Chicago. 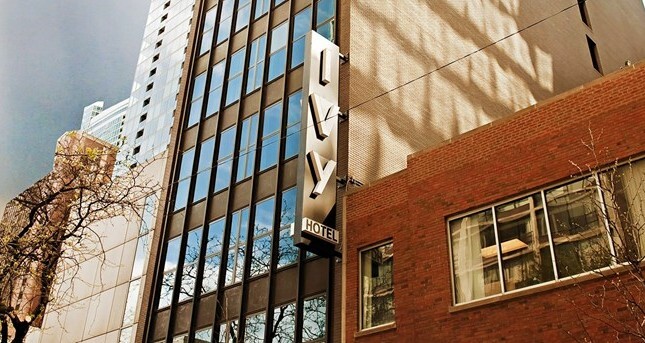 The IVY Hotel near the Magnificent Mile is now on sale and can be booked from $109 per night only, saving you even 45% off average rates and making your stay in downtown a lot more affordable. Book one of the other travel deals we have here, the cheap flights to 7 Australian cities on Air New Zealand for $995 r/t, the luxury Bora Bora getaway on a private island for $3,975 per person, a discounted hotel in West Hollywood in LA for $179 per night and more. Act now, such offers will not be here for long! 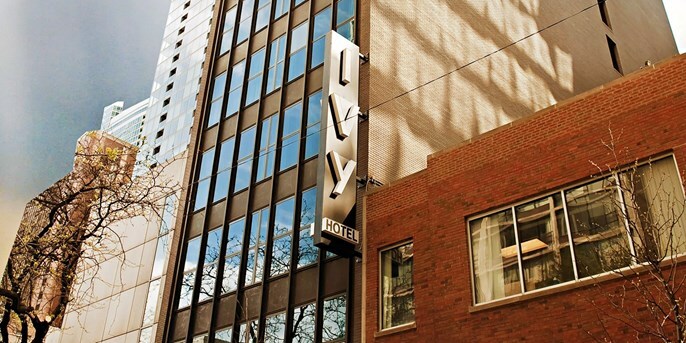 The IVY Hotel is a modern and luxurious boutique hotel located only a few steps away from the Magnificent Mile of Chicago. Rooms are on sale for the winter, they start from $109 on weekdays between November and February, while they begin at $139 for weekends in January and February 2017. You will stay in a King Suite and also get $25 food and drink credit. Choose one or more travel sites from below and compare them for other Chicago hotels on sale for your travel dates. You have the change you will find an even better offer than ours. This entry was posted on Thursday, October 13th, 2016 at 10:08 am and is filed under Hotel Deals, Top Deals. You can follow any responses to this entry through the RSS 2.0 feed. You can leave a response, or trackback from your own site.